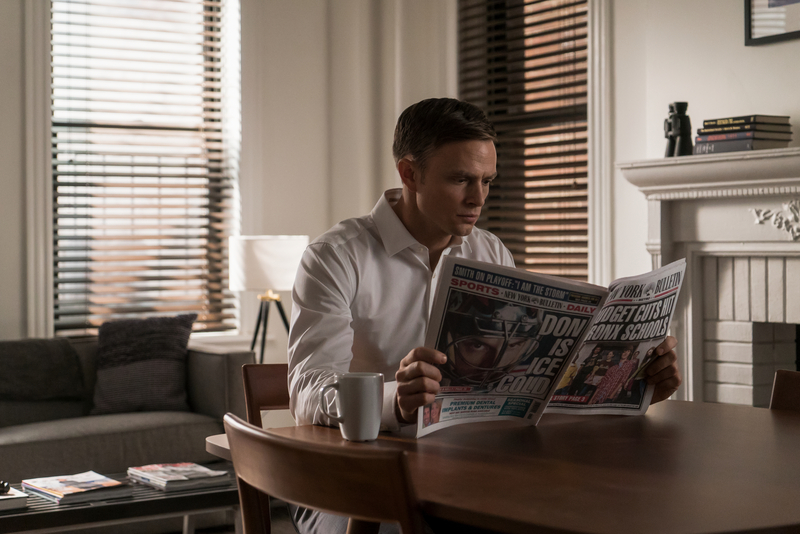 Wilson Bethel plays the new baddie, whose "real" name is Benjamin Pointdexter. New York Comic Con is in full swing, and so it stands to reason that maybe, just maybe, lucky attendees are catching the first glimpse of comic-related goodness. That was the case just now thanks to Netflix, which revealed our first look at the new villain Benjamin Pointdexter, aka Agent Dex — who may or may not actually be Bullseye, the baddie (in)famously played by Colin Farrell in the 2002 movie starring Ben Affleck. That villain’s backstory has always been murky, but the fact that he’s occasionally gone by the name Benjamin Pointdexter suggests this is the show’s covert way of introducing him. Watch below. 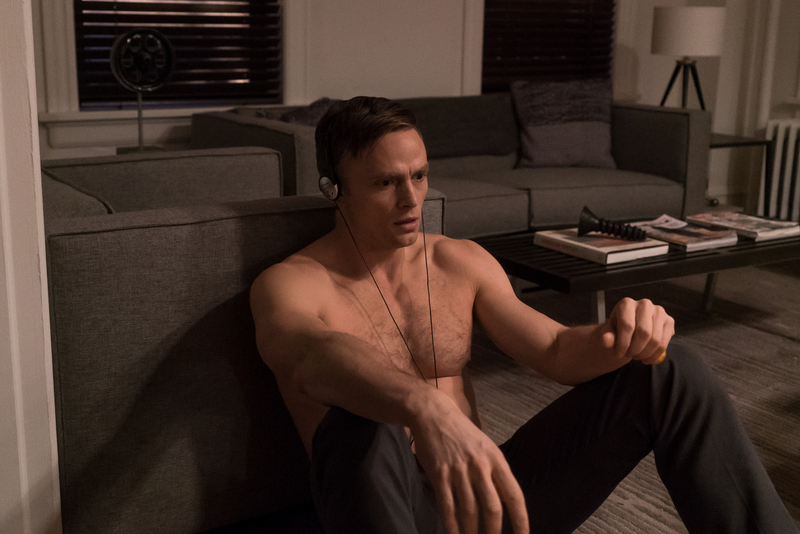 Dex is played by Wilson Bethel. “Daredevil” Season 3 launches worldwide on Netflix October 19.